Cover Reveal: Misconduct by Penelope Douglas + Giveaway! 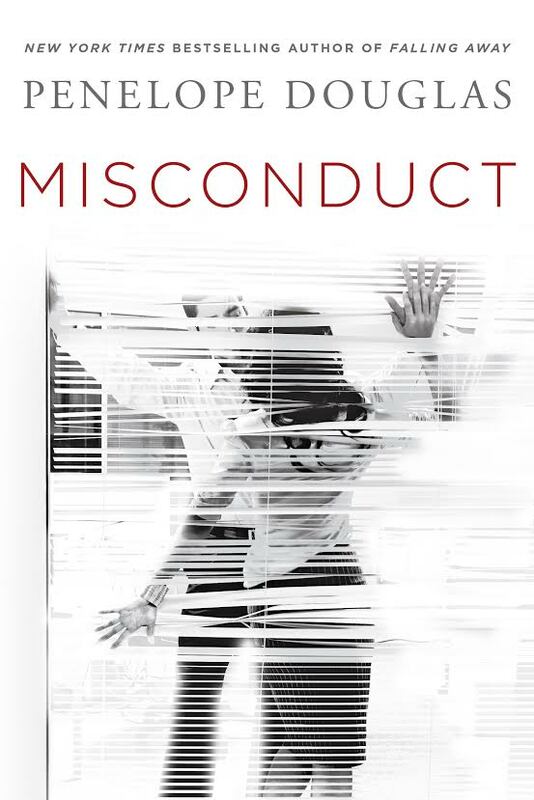 I’m happy to be sharing the cover reveal of Misconduct by Penelope Douglas who is also the author of Falling Away which I floved! It will be releasing December 1st. There’s also a giveaway for you to enter! Click here to enter the giveaway for Amazon gift cards (International) and a copy of an ARC for Aflame to be gifted on 04/01/2015! This entry was posted in Book Covers, Books, Cover Reveal, Favorite Authors, Giveaways, Penelope Douglas and tagged Book Covers, Books, Cover Reveal, favorite authors, Giveaways, Penelope Douglas. I love her books,can’t wait for this one! Thank you. I am so excited for this! The cover is awesome. I am so excited to read this book. The cover is beautiful. Everything by this author is incredible. The cover is pretty cool! The book sounds good!